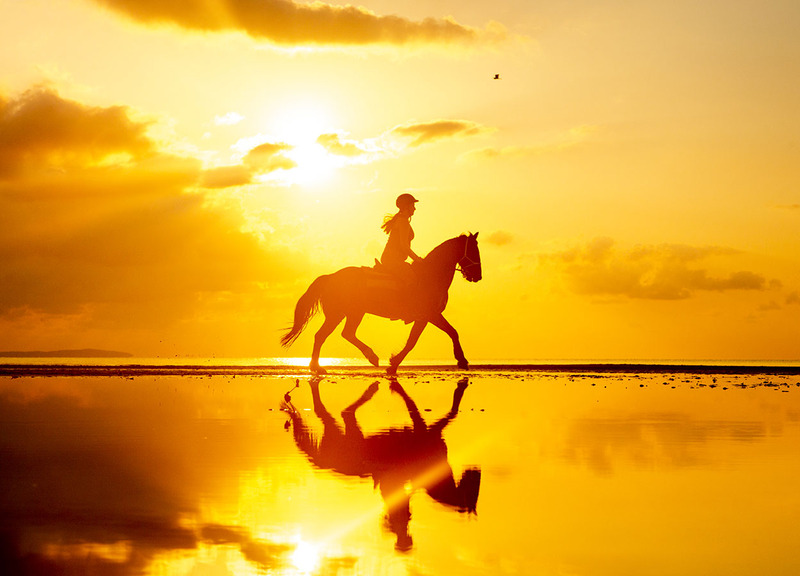 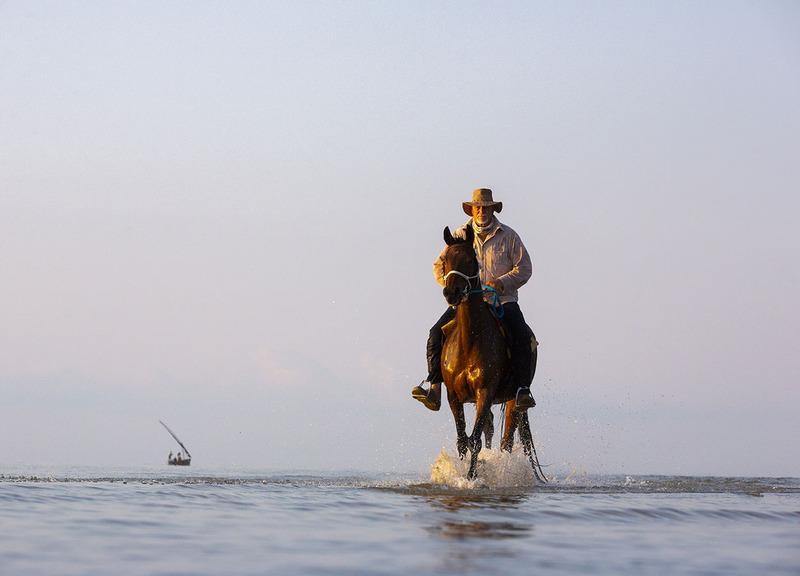 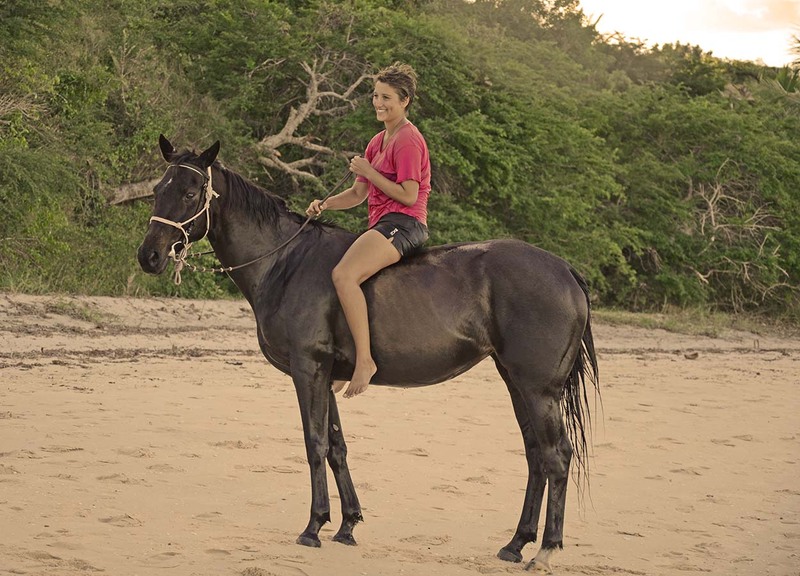 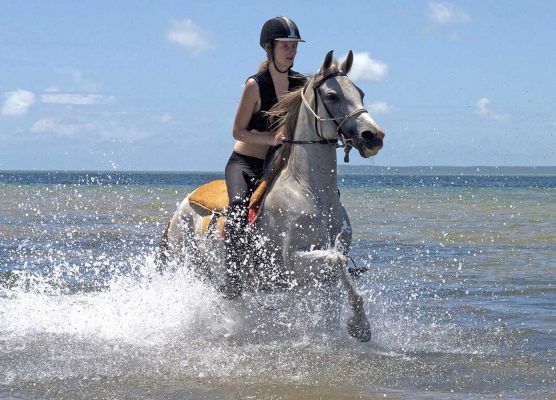 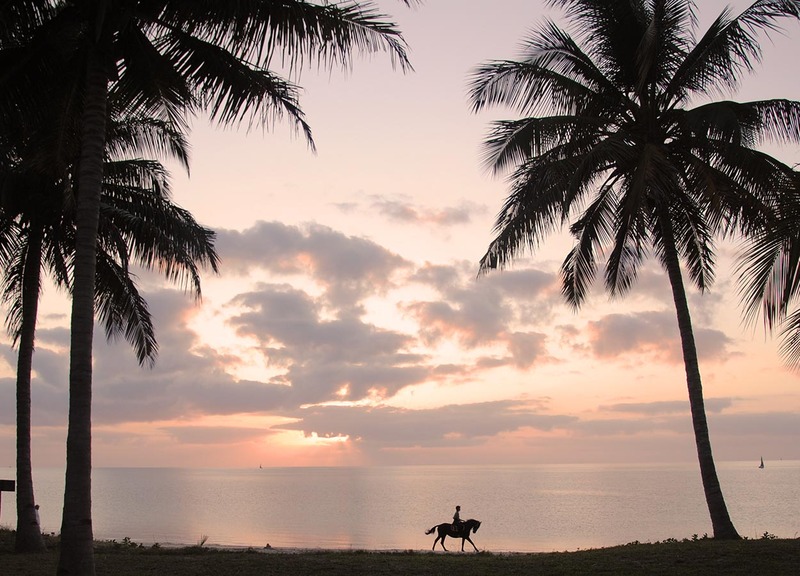 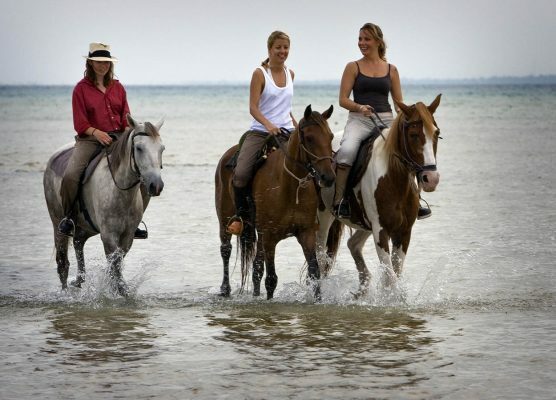 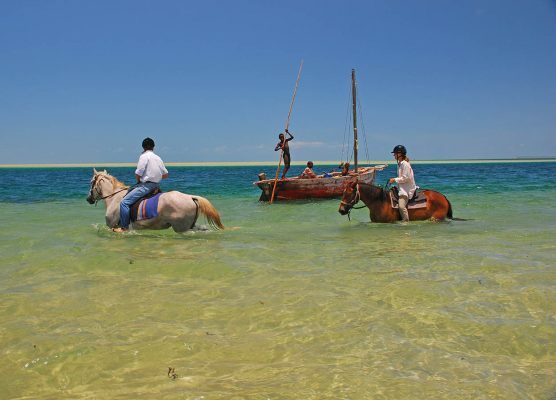 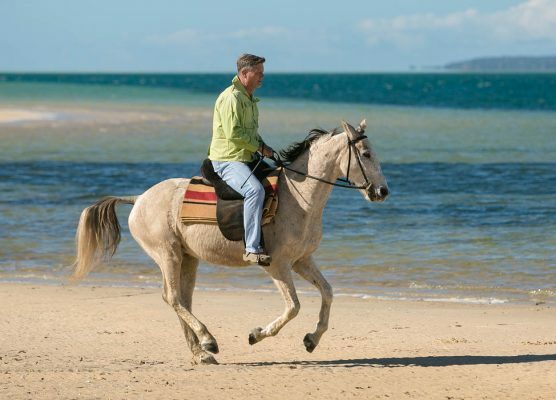 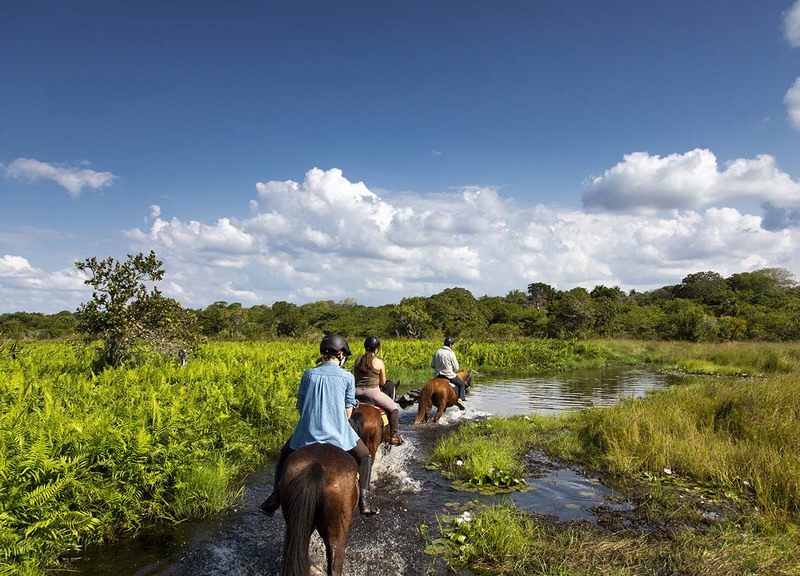 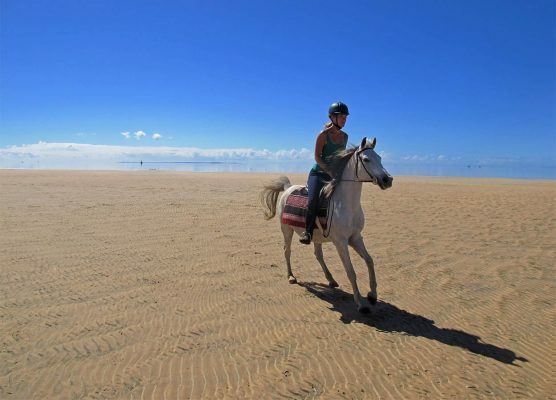 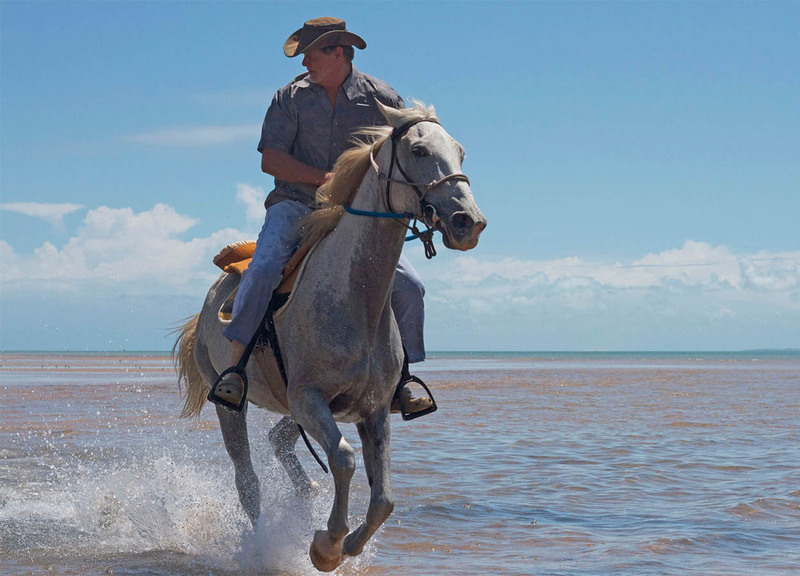 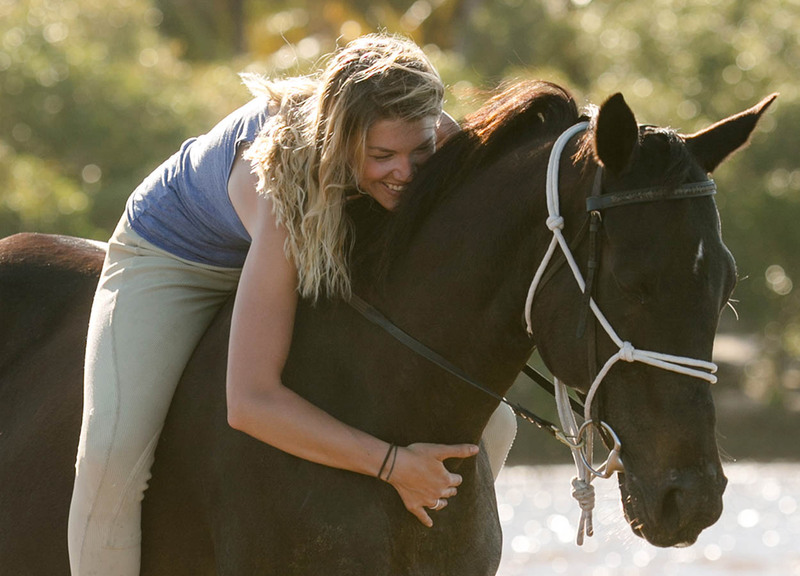 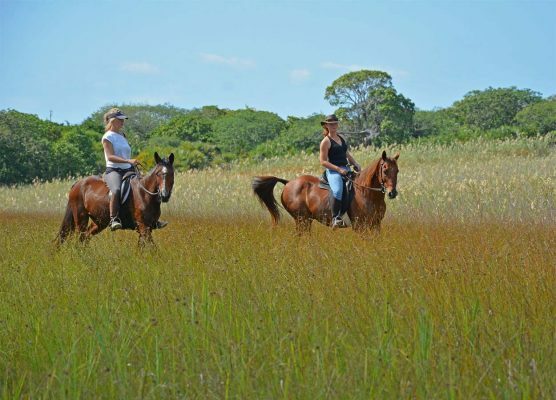 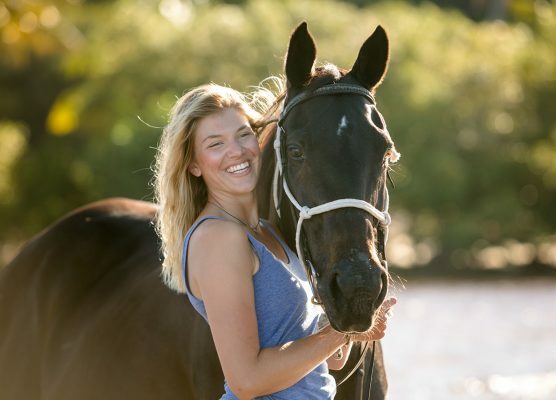 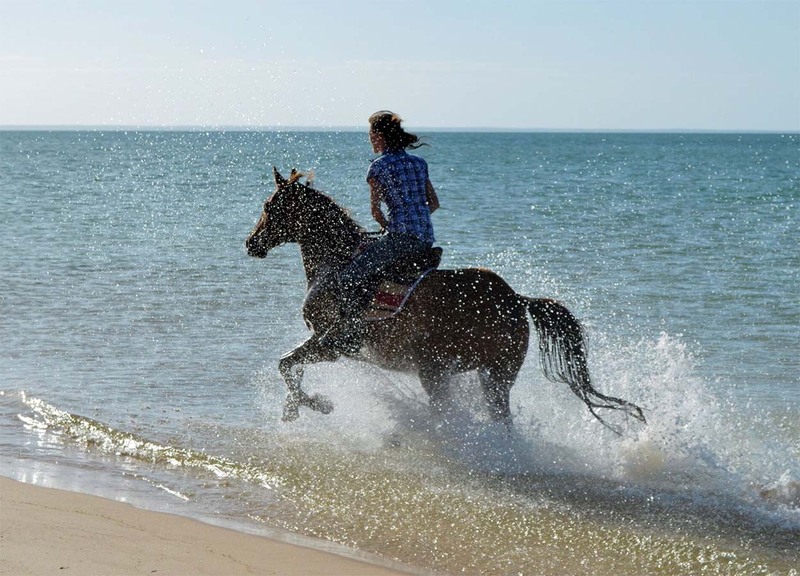 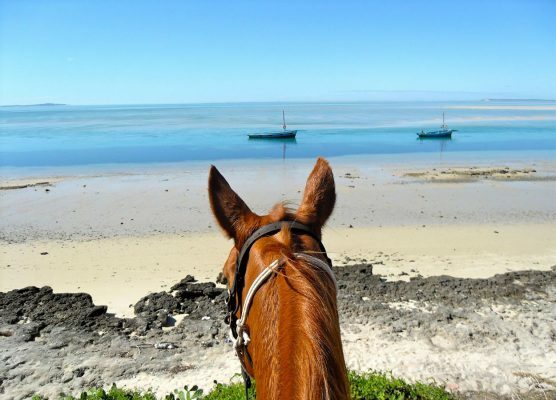 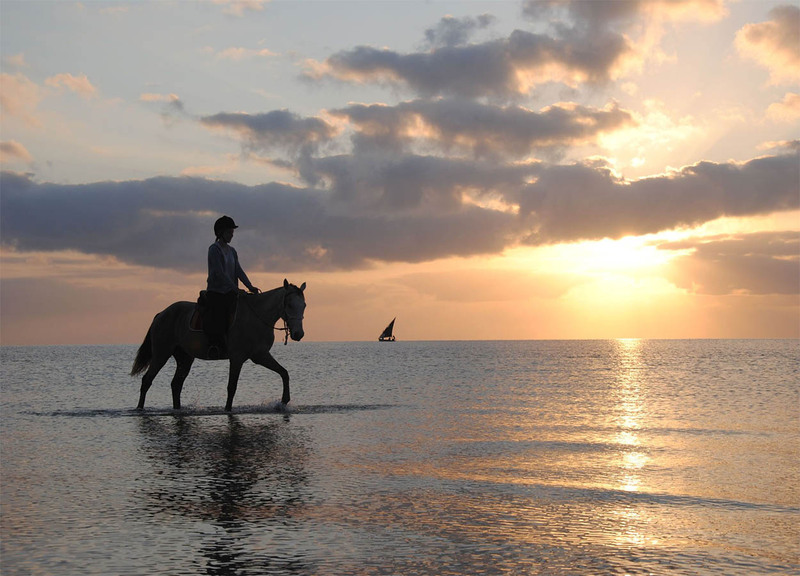 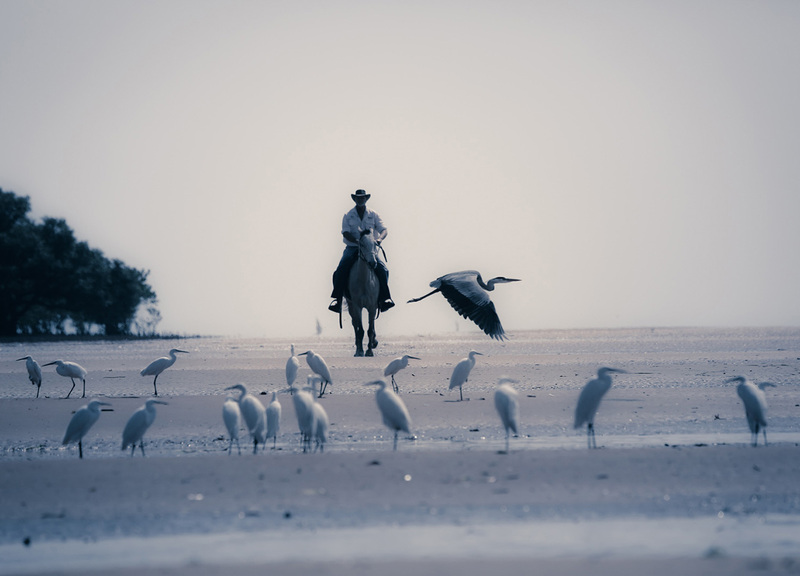 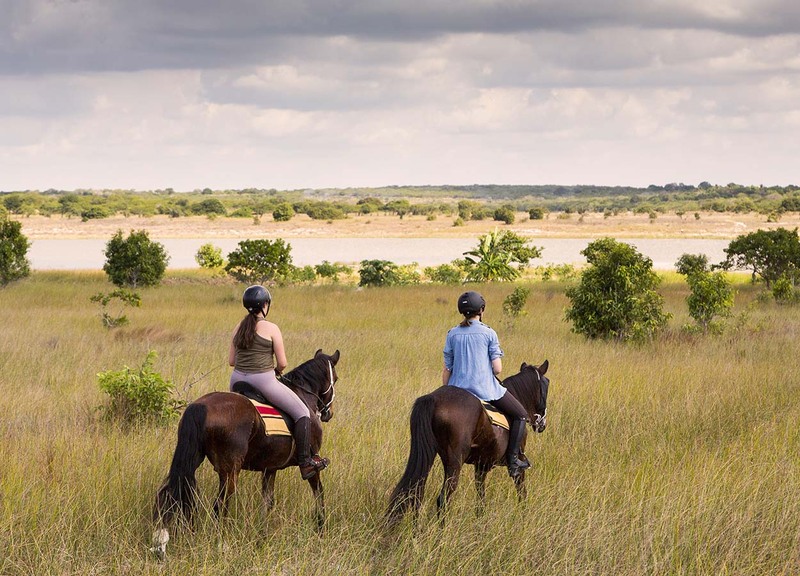 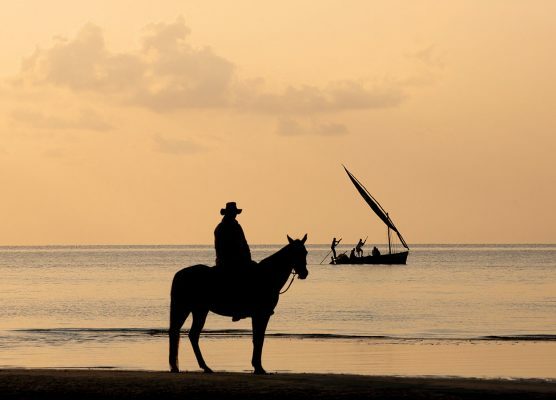 Come and share in the epic adventures of Mozambique Horse Safari where the legends of our rescued horses come to life. 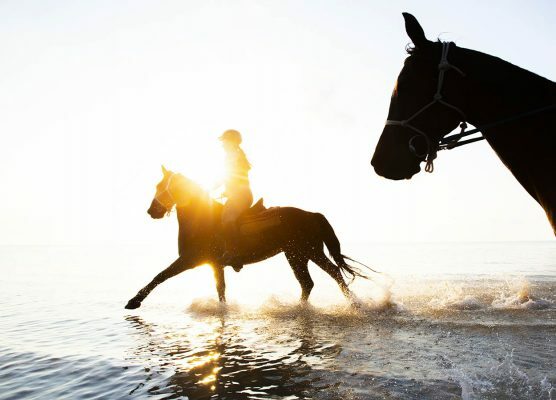 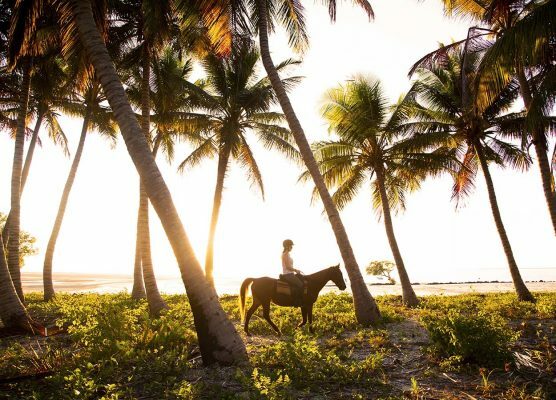 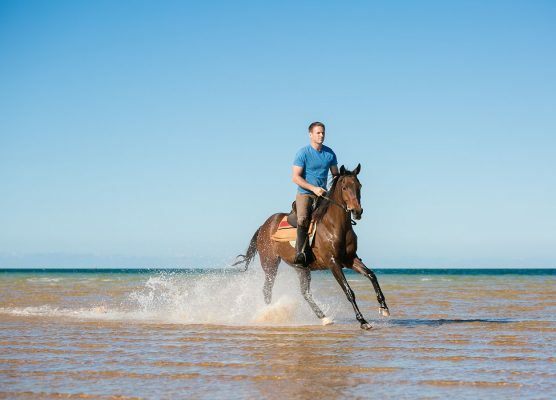 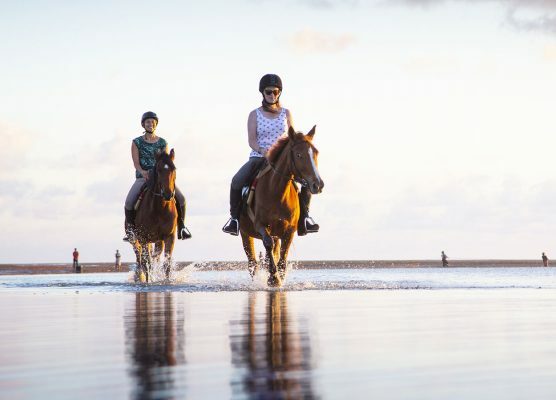 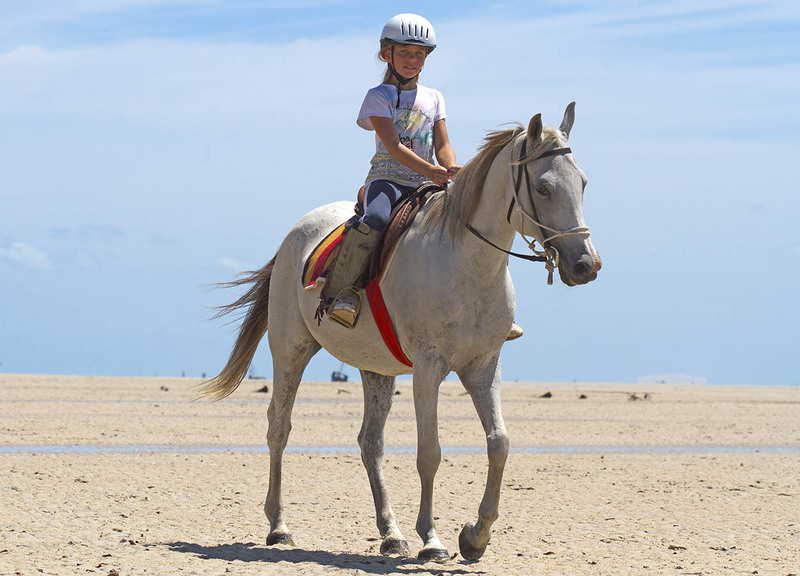 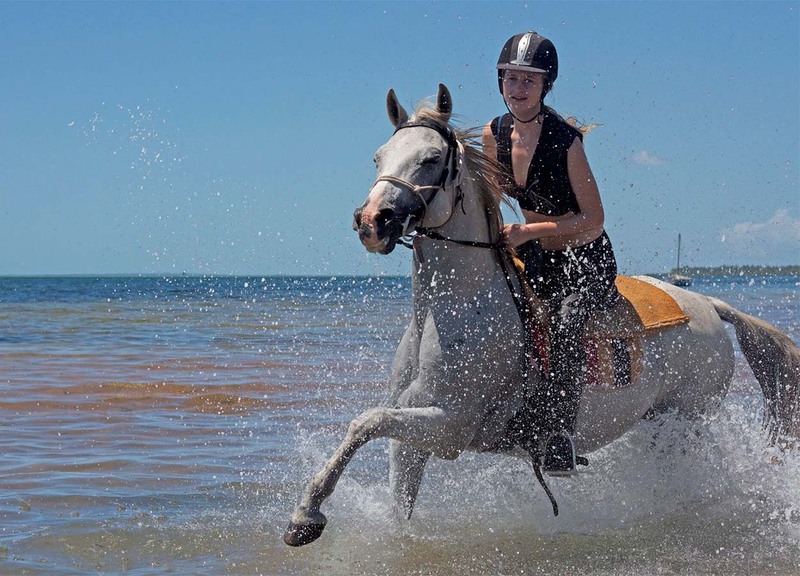 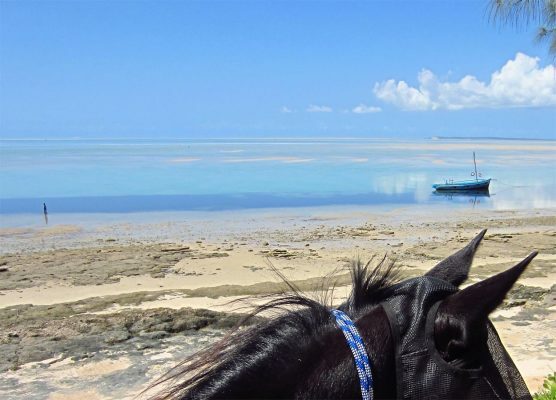 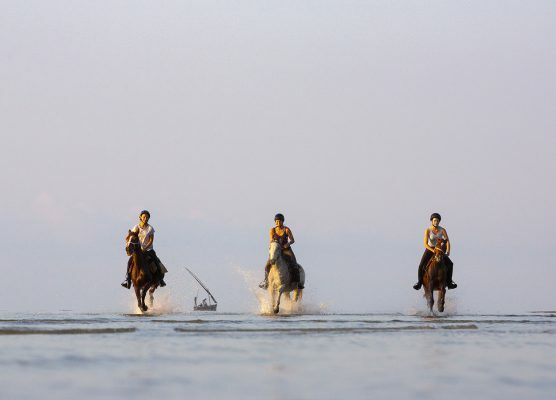 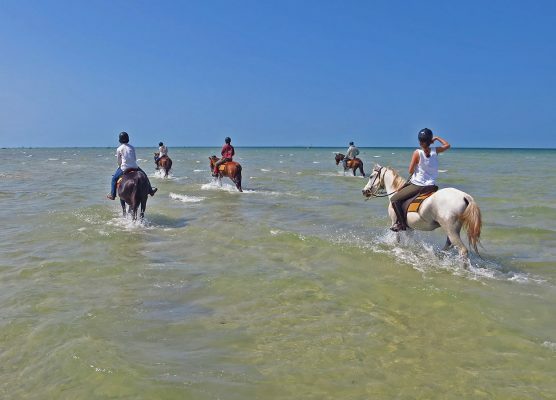 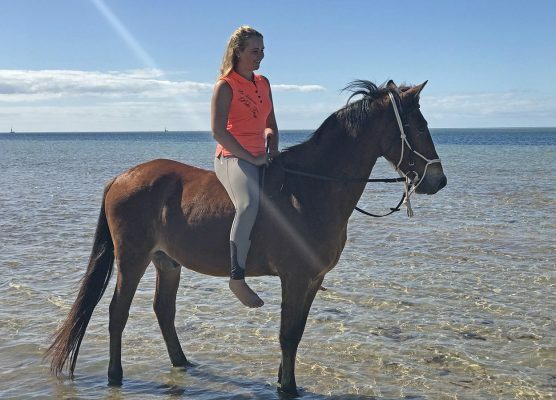 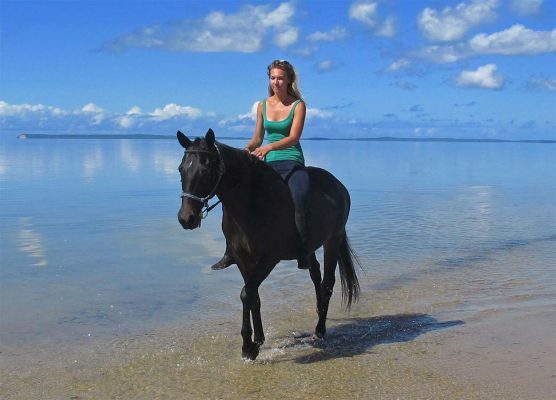 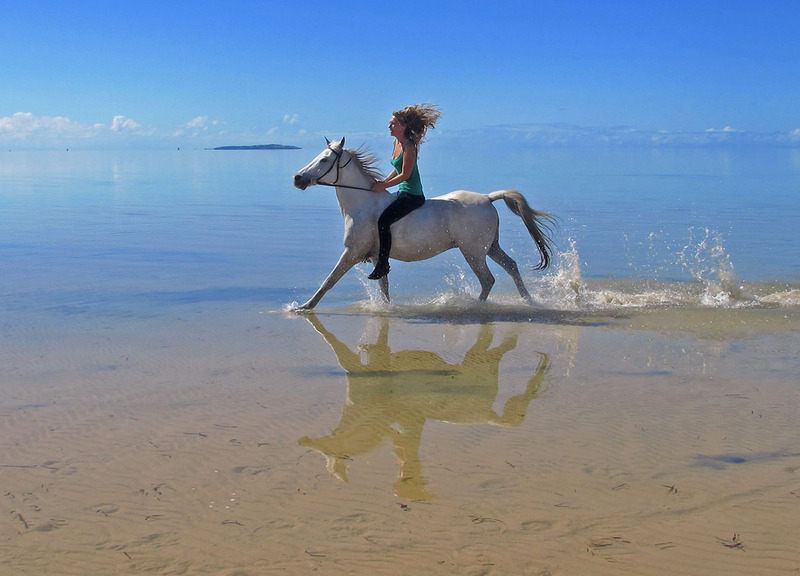 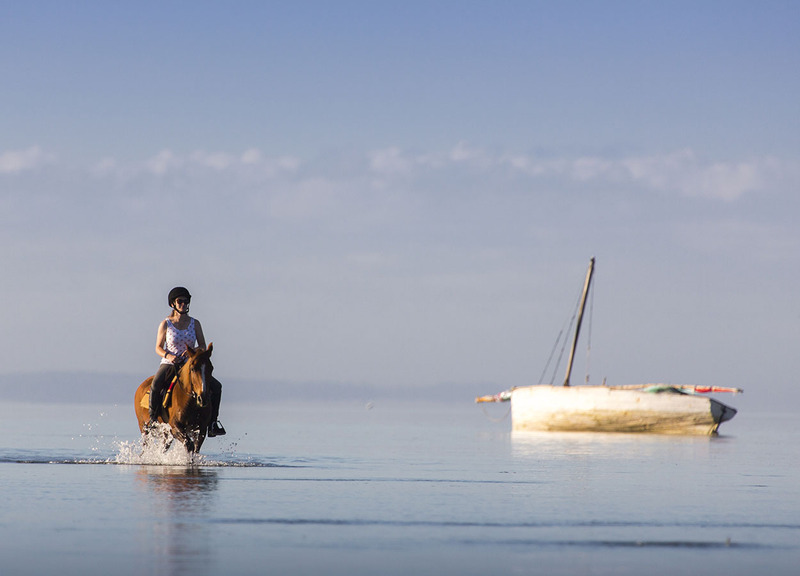 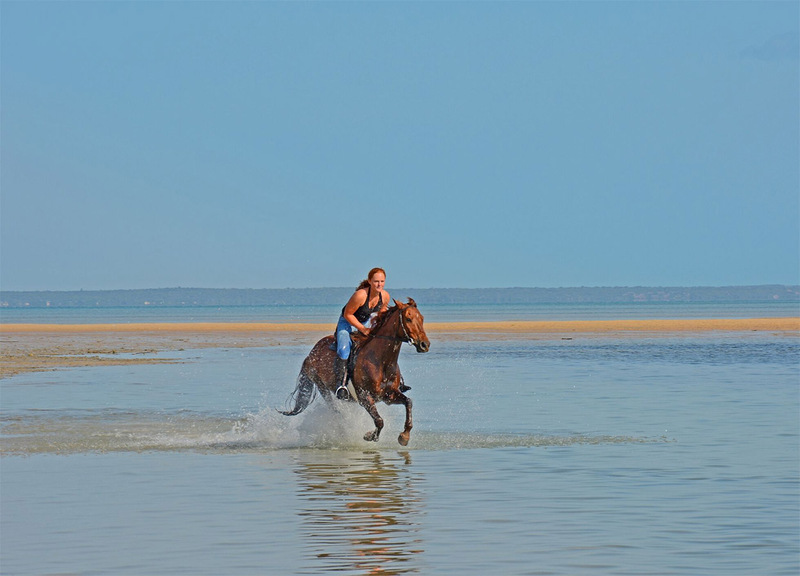 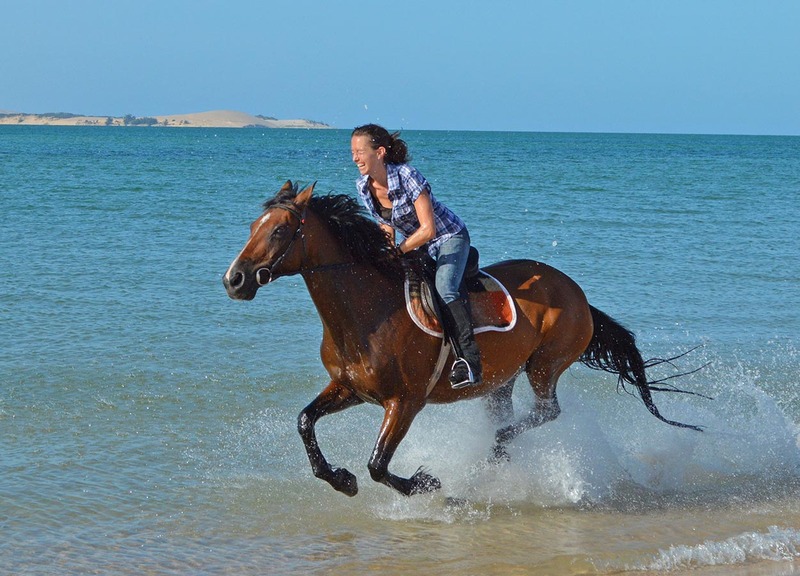 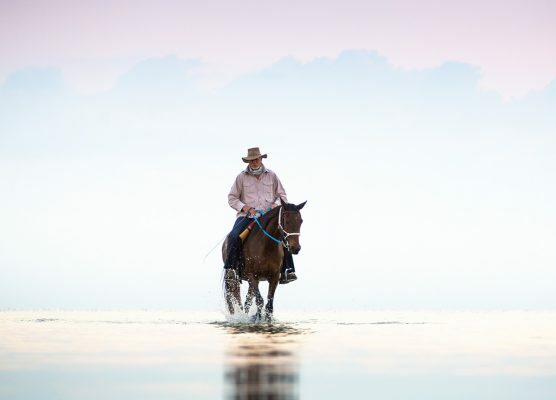 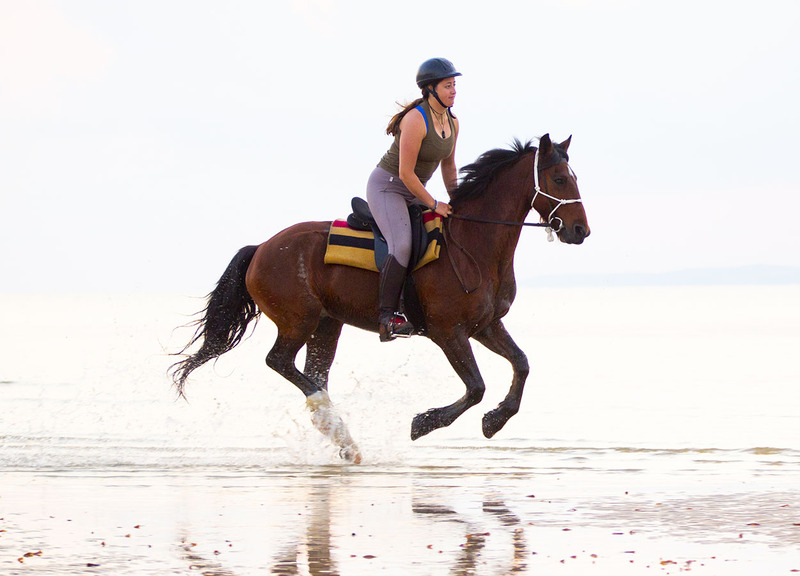 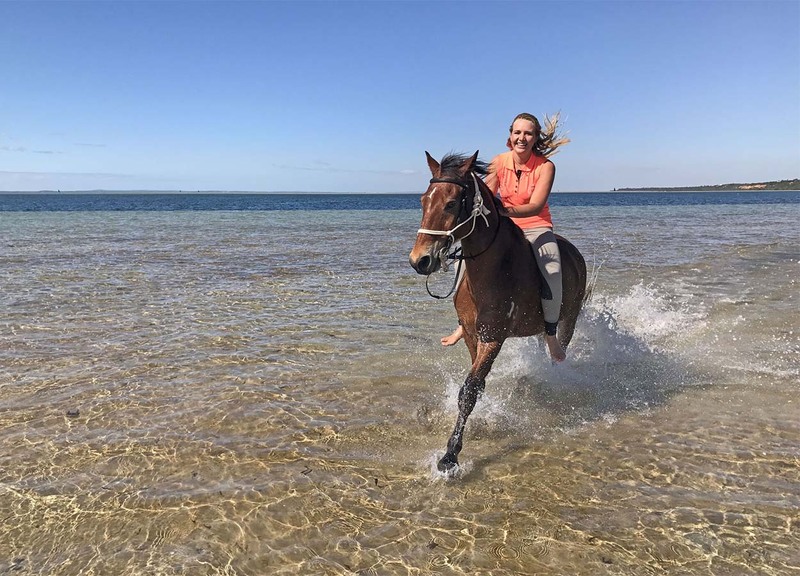 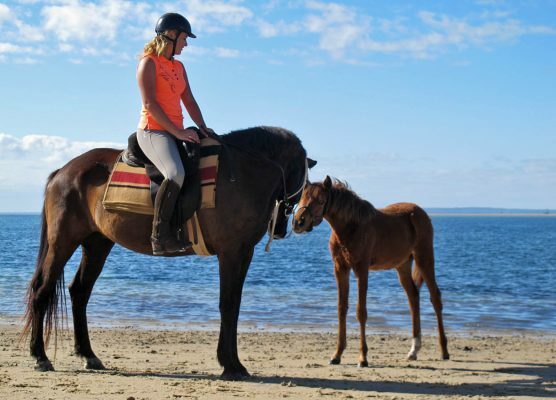 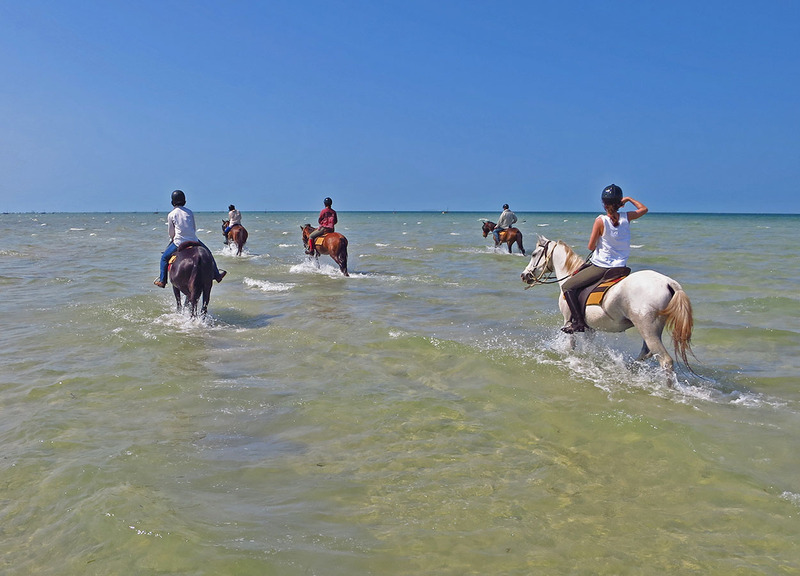 Open your eyes to a different world, where you will ride the beaches on a sprightly bay, swim in turquoise seas and share in our amazing way of life. 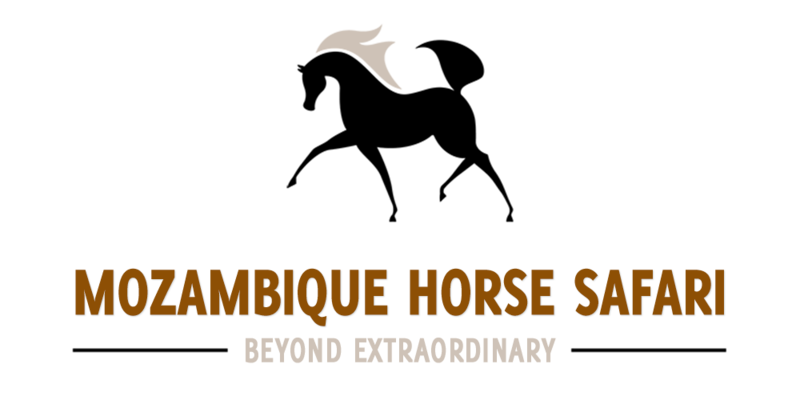 For downloads please visit Dropbox. 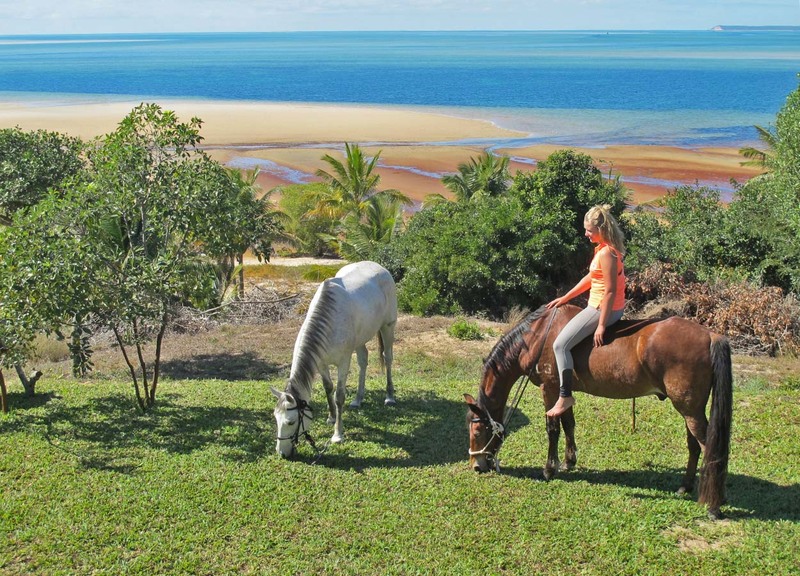 All pictures belong to Mozambique Horse Safari and require our permission for publication in magazines, newspapers and online articles.